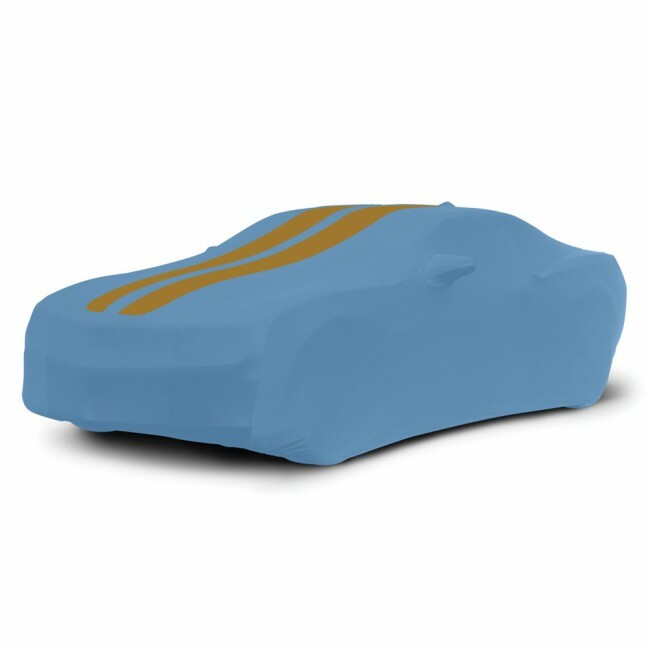 15% restocking fee on all custom car cover orders. NOTICE: Choosing a stripe color the same as your Cover means you are choosing a PLAIN cover with NO STRIPE. - Sorry, this cover does not fit the ZL1, Z28, dealer installed front fascia extension or ground effects package models.